Prepare to get even more hyped about Ferrari’s incoming 488 ‘GTO’, as there’s been a substantial leak of stats that reveal just how bonkers the thing will be. A series of images from an internal presentation obtained and posted by Ferrari Photo Page has given the world an immensely detailed run-down on the car. The key takeaway? 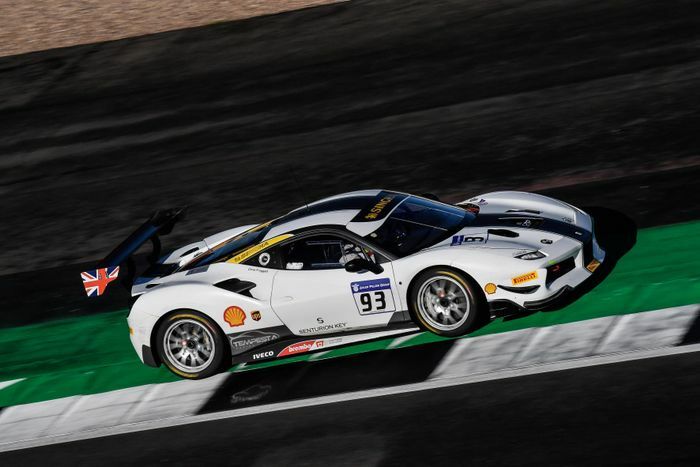 The V8 engine is essentially pinched from the 488 Challenge racing car (below), and thanks to some new developments, it’ll be the most powerful V8 Ferrari has ever produced. A power figure beginning with a ‘7’ seems inevitable. 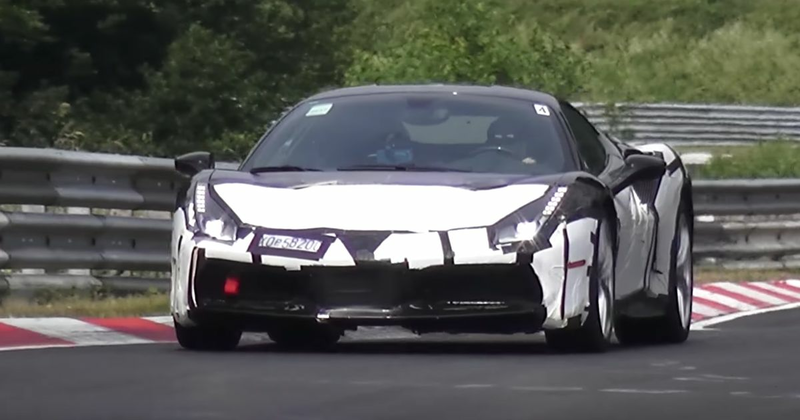 It’ll feature more carbonfibre than any other “range car” Ferrari has ever made, with the front bonnet, front bumper, active rear spoiler and rear bumper all made out of the stuff. Overall, the tweaked body will allow for a 20 per cent increase in aerodynamic efficiency. The motorsport-inspired interior has aluminium floor panels, racing seats and a lack of glovebox (because weight reduction bro, etc), and the 20-inch wheels have each received a whopping 40 per cent drop in mass. They are - of course - wrapped in Michelin Pilot Sport Cup 2 semi-slick tyres. Anything else? Well, Maranello claims the car has been built using “the highest racing technology transfer on a street homologated Ferrari.” Oh, and it’ll apparently have “extremely direct steering ratio.” Ferrari steering isn’t exactly known for being sluggish, so this thing is not going to be for the faint-hearted. It’s expected to arrive and go on sale later this year.